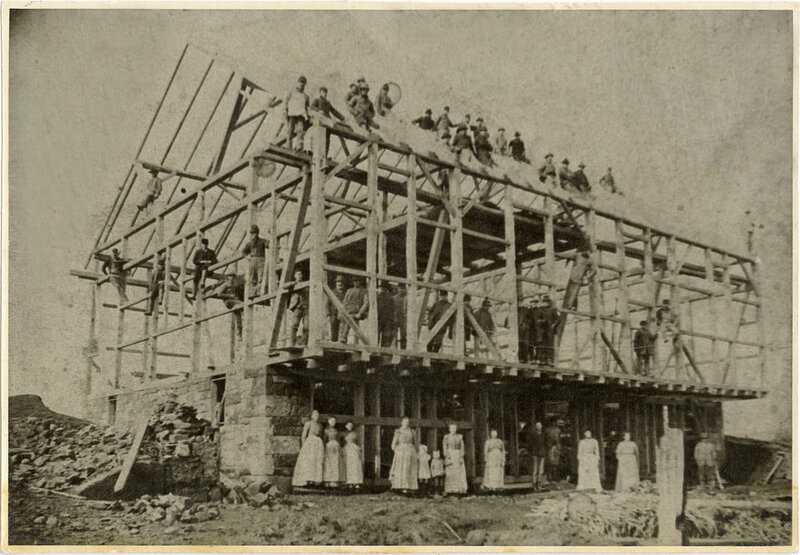 Building a timber frame structure means you are participating in an architectural tradition on which early America was built. It represents the pinnacle of craftsmanship as it is structurally complex yet visually engaging through the use of heavy timber. Cullen has many years of experience working on barn home conversions, restorations, relocations, and new timber framing.